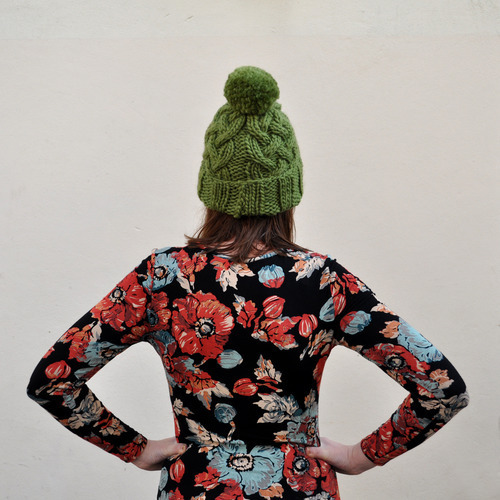 One of our designers Jo Boxall of Dolly Knits was recently featured on Folksy. 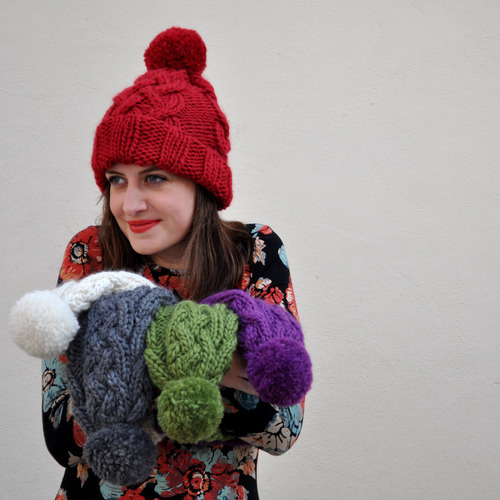 Have a read of her interview and come by the shop to see some of her awesome knits in the flesh! First things first, when did you learn to knit? My mum attempted to teach me to knit when I was eight years old, but I finally got the hang of it as a teenager. 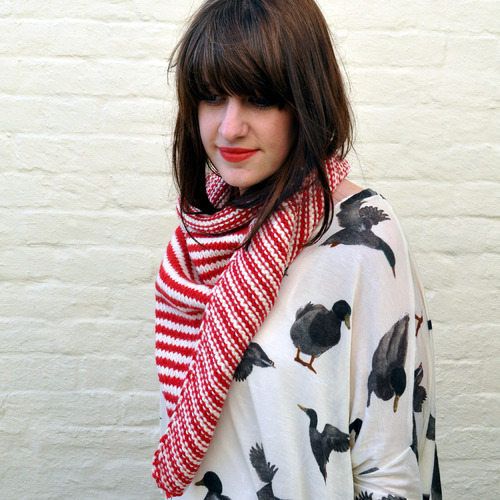 I used to knit wonky little samples for art projects at school and odd shaped scarves. I then studied textile design at Central Saint Martin’s in London, and truly fell in love with the craft when I specialised in knitting. We’ve always wondered, who is Dolly? My great grandmother was called Dolly. She was quite a character and an experienced craft maker. She made beautiful lace and embroidered table linen. I never met her but I’ve grown up knowing a lot about her. I actually started knitting for friends under the name Dolly Knits a long time before I started the business in 2008.